Ask us how we can help. Submit your questions here. Our office handles cases in Midland County, Ector County, Ward County, Pecos County, Reeves County, Winkler County, Brewster County, Presidio County, Howard County, Crane County, Andrews County, Martin County, Upton County, and elsewhere in the State of Texas. 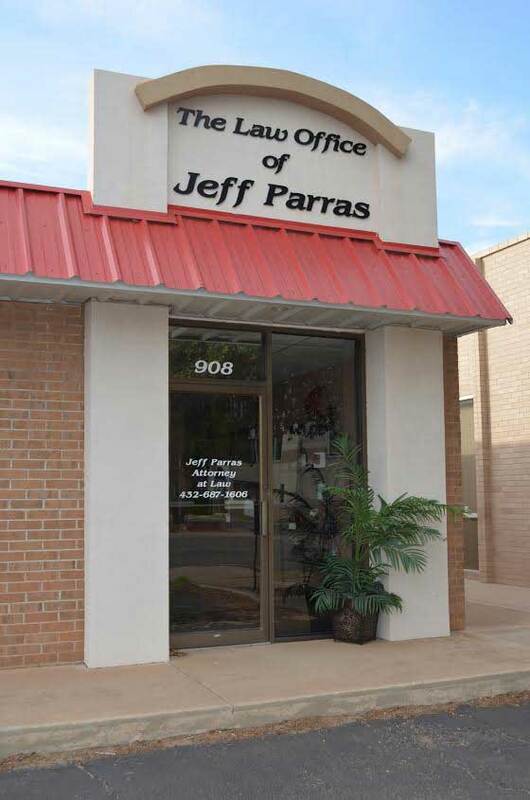 The office also handles federal cases throughout the Western District of Texas - including Midland, Pecos, and Alpine - as well as federal courts elsewhere.